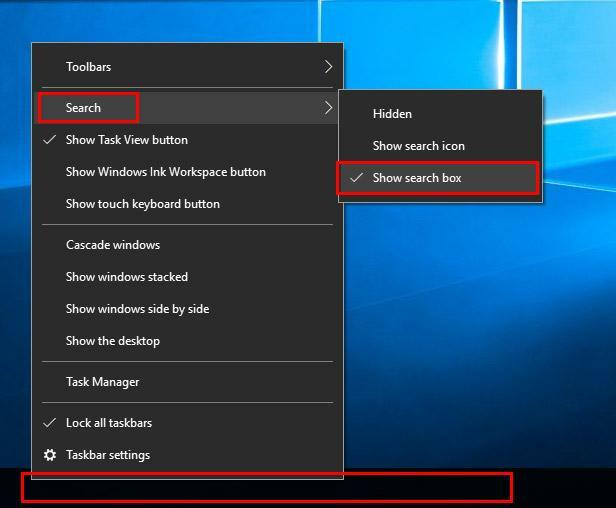 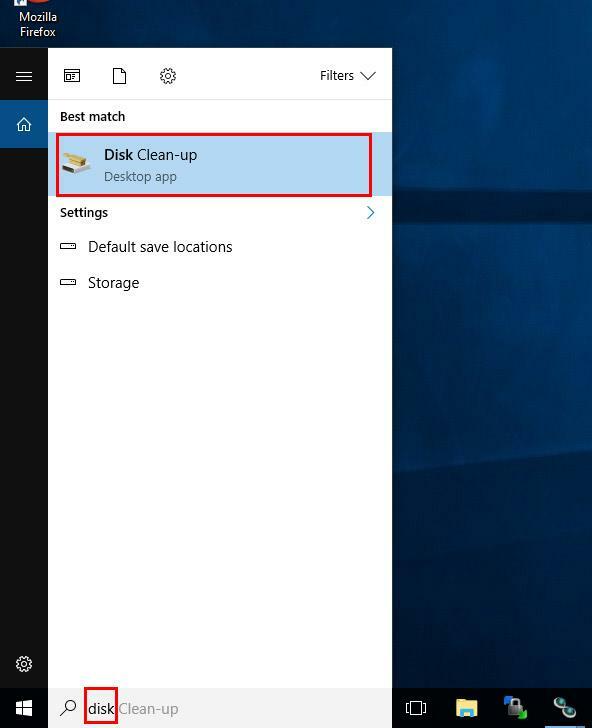 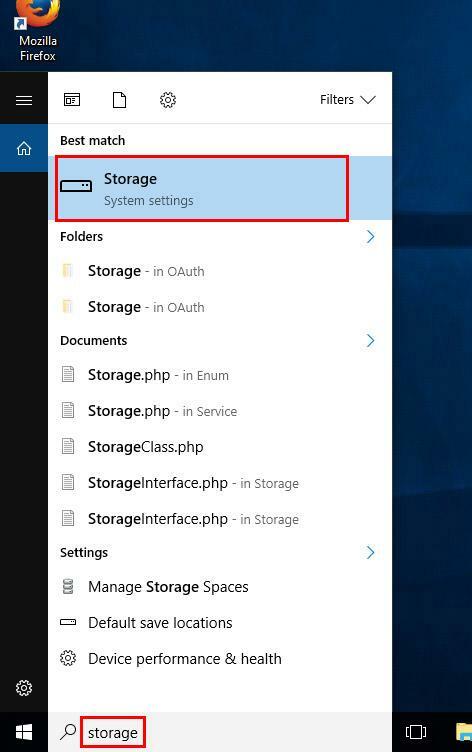 Step 1b: To reinstate the search box on Windows 10, right click anywhere on the black taskbar at the bottom of the screen, hover over the "Search" option, then pick "Show search bar". 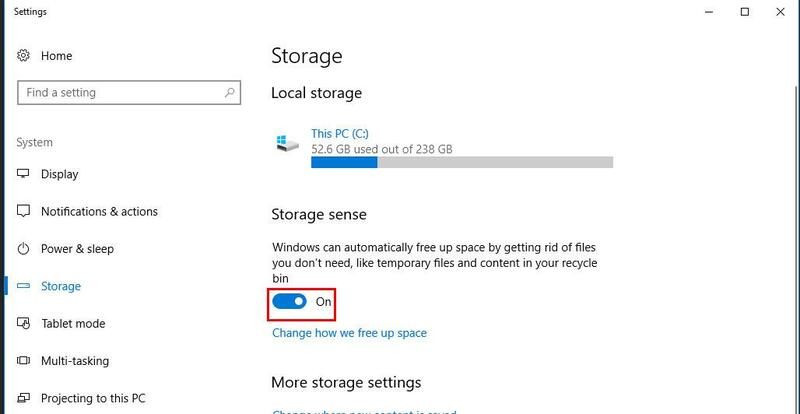 Step 2: There's a few options here, but it's best to leave these as the default selections unless you know what you're doing. To perform the clean-up, simply press OK! 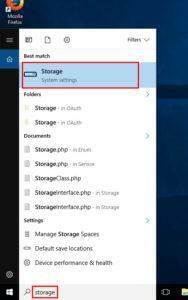 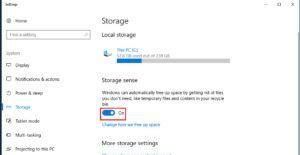 Step 4: Toggle the button under the "Storage sense" text to "On". 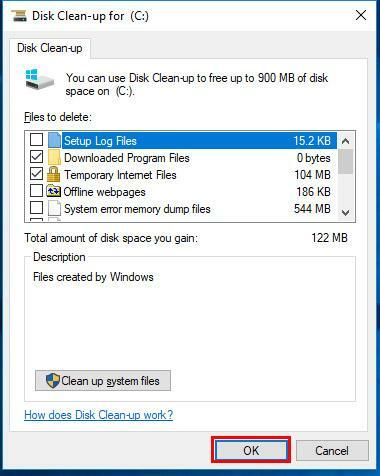 This clean-up process is now automated.